Inspired by the tradition, legacy and modern spirit of the fashion house and with the new pret-a-porter collection signed by Raf Simons - CALVIN KLEIN 205W39NYC- Calvin Klein presents a new version of the legendary unisex scent of CK One from 1994. 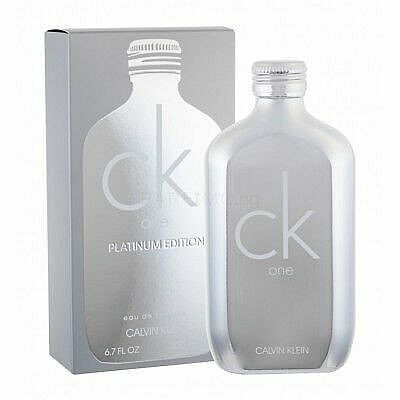 The new flanker CK One Platinum Edition comes out the market on 1st August 2018. CK One Platinum Edition is described as strong, dynamic and luminous with the ingredients combined to give the feeling of freshness that is both cool and warm.